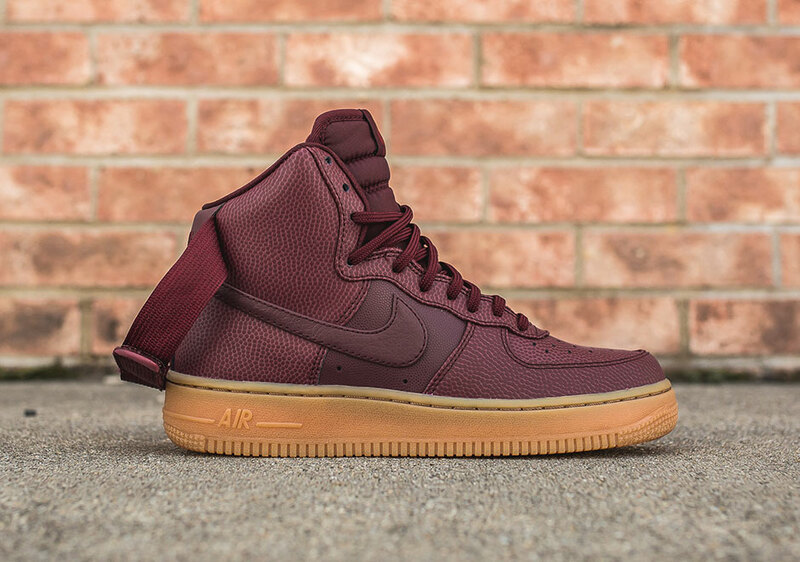 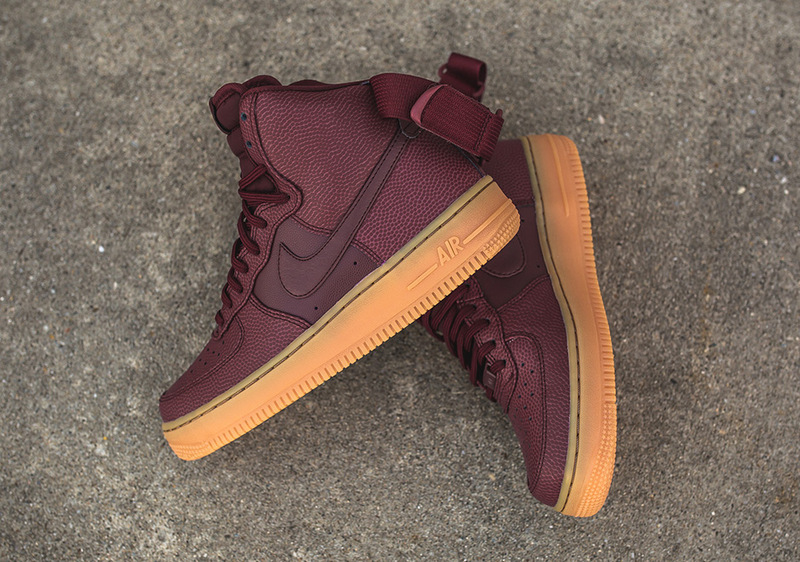 Nike Air Force 1 High "Night Maroon/Gum"
For the fall, Nike Sportswear has created a “Night Maroon” collection, featuring iconic models in the clean burgundy based colorway. 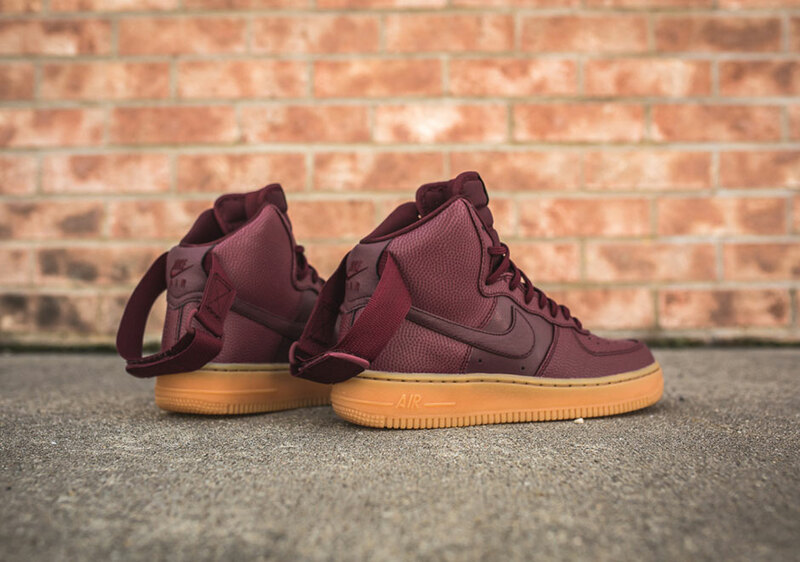 The ladies get a release on the Air Force 1 High constructed of pebbled leather in “Night Maroon” that pairs with a gum sole for a fall-ready look. 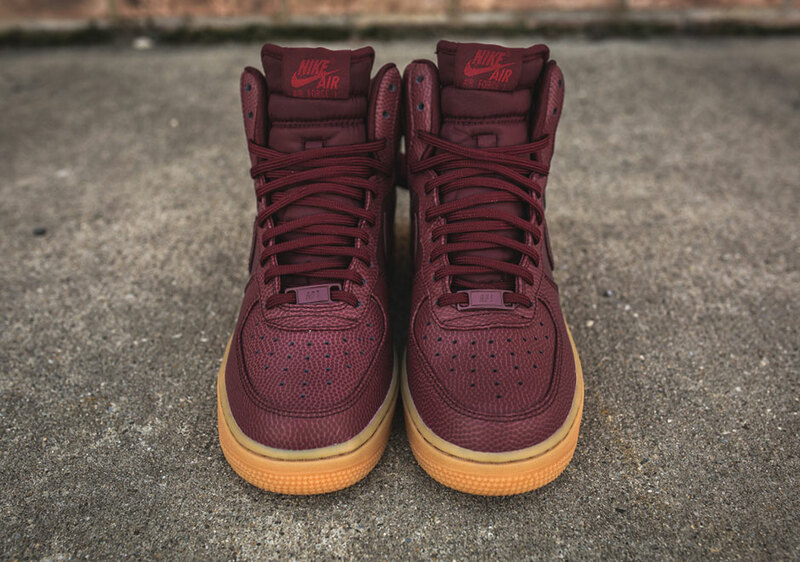 Retailing at $110, you can find the Air Force 1 High “Night Maroon” at select Nike Sportswear retailers such as Packer Shoes today. 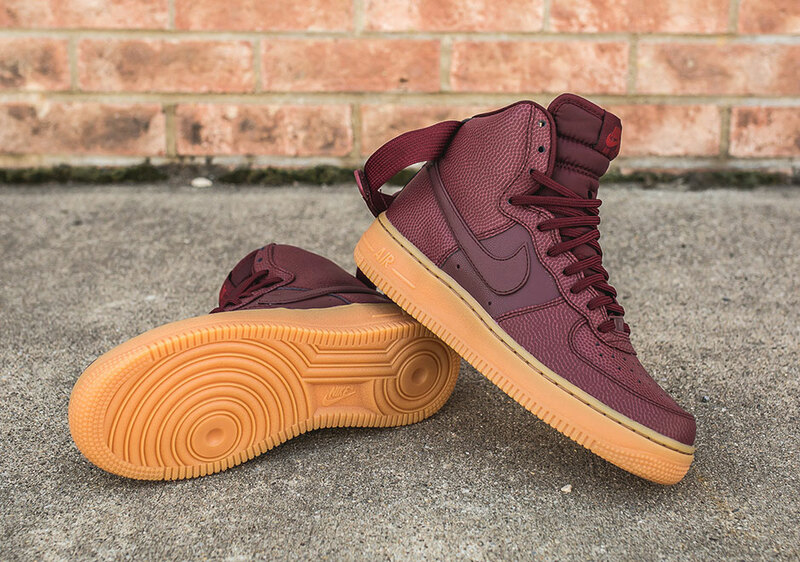 Share your thoughts on this release with us @ModernNotoriety and as always, stay tuned for more sneaker news.